The Applications Engineering team at Cree is often asked whether it is safe to operate Cree XLamp® LEDs with pulsed currents above the maximum data-sheet rating. This question is usually asked in the context of legitimate product requirements such as those posed by emergency-vehicle applications, specialized stroboscopic illumination and even pulsed modulation for general-illumination dimming applications. The short answer is “it depends.” Multiple variables affect both initial and long-term performance and reliability of an LED. These include thermal resistance, pulse duration, as well as current amplitude, frequency and duty cycle. 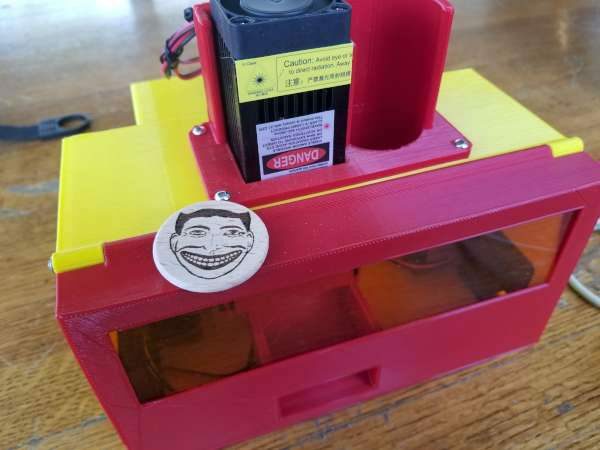 I generally start my projects by thinking about the hardware that I’m going to want to use as I’ll need to know sizes when it comes to the design phase. 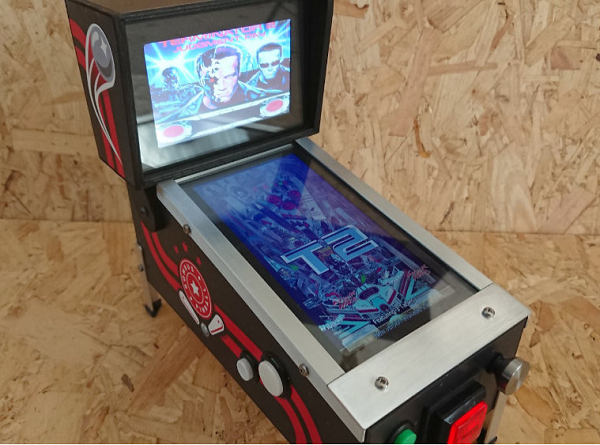 My first thought was to go with a Rasberry Pi as it’s what I’m familiar with and it’s what I’ve used for my other arcades, but after looking online, there really didn’t seem to be any good options for pinball emulation on Linux at all. It all seemed to be windows based. Thankfully I remembered reading about a single board Windows computer called a LattePanda so I thought why not give that a go and so this was the approach I ended up taking. Build log at Circuitbeard blog and the GitHub repository here. More details at CAPS0ff blog. Project info at Buildlog.Net blog. Makervilla is back! It will be held on August 13th, 14th, 15th and 16th at Batam, Indonesia. 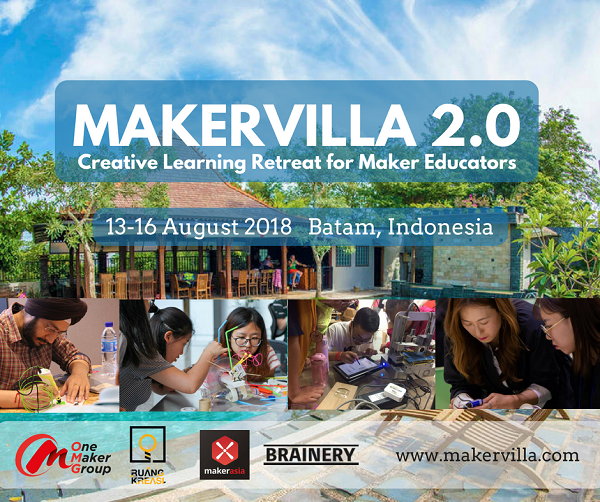 MAKERVILLA 2.0 is a 4-day creative learning retreat designed for local and international maker educators to gather under one roof for a time of learning, dreaming, hacking and sharing of ideas. MAKERVILLA 2.0 is specially organized to address the needs of educators who are involved with maker education. Whether it is the need for peer support or understanding how to develop curriculum ideas, MAKERVILLA 2.0 will be able to facilitate the formation of learning network, professional learning community and special interest groups. MAKERVILLA 2.0 is organized by Onemaker Group Singapore in collaboration with Ruang Kreasi Indonesia. Find out more on their website at makervilla.com. Although I’ve been working with AVR MCUs for a number of years now, I had never made a high voltage programmer. I’ve seen some HVSP fuse resetter projects I liked, but I don’t have a tiny2313. I think I was also hesitant to hook up 12V to an AVR, since I had fried my first ATMega328 Pro Mini by accidentally connecting a 12V source to VCC. However, if you want to be an expert AVR hacker, you’ll have to tackle high-voltage programming. Harking back to my Piggy-Prog project, I realized I could do something similar for a fuse resetter, which would simplify the wiring and reduce the parts count. See the full post on his blog here. Code is available at Github. 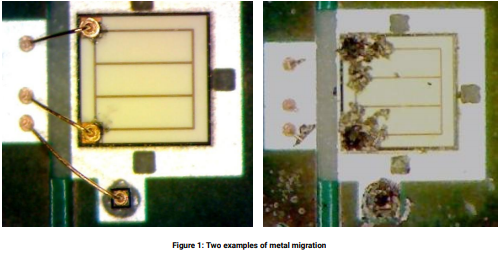 One area of silicon reverse engineering which has interested me is the delayering of a chip to see each layer which allows superior visibility into the circuitry. I know of two ways: chemical etch and mechanical means. In this video I try to make a mechanical grinder which can take micron levels of material away: a partial success. Parts are ground but I was not able to keep the silicon absolutely flat. More study of the commercial units is warranted! See the full post on electronupdate blog. 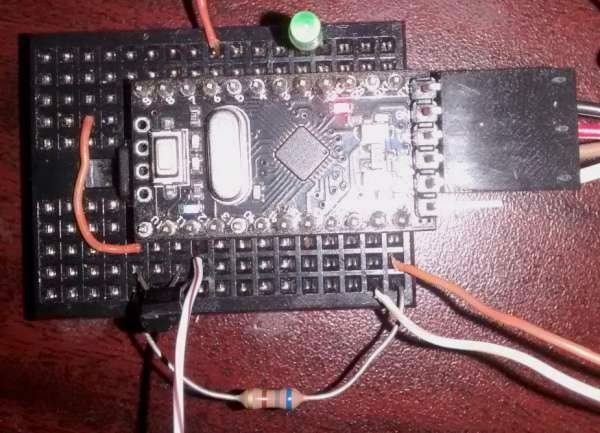 So you are using a bare attiny85 in your next project but don’t have room for the programming header, What do you do? 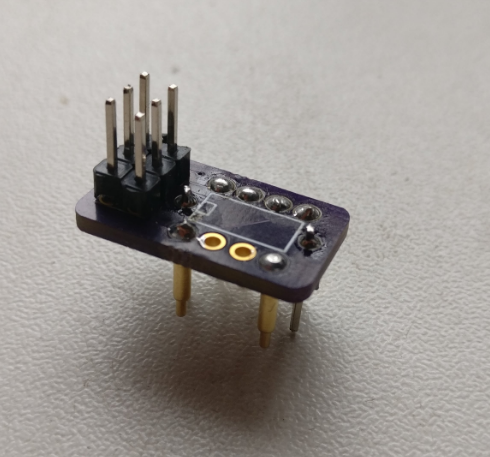 I came up with the idea of using pogo pins layed out on A PCB so that they will sit on top of the Attiny85 legs. I used standard male jumps at each end of the chip to help line it up. More details on Facelesstech homepage. Project files are available at Github. 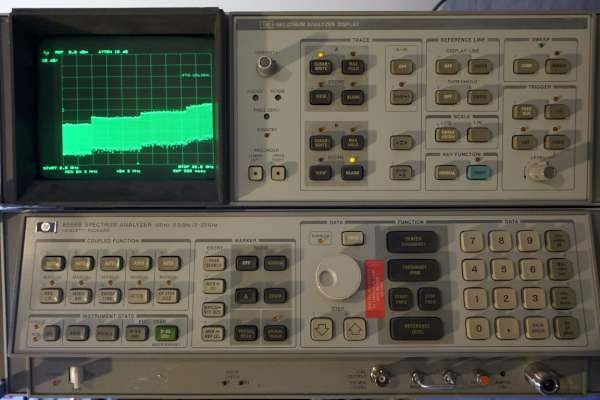 While I was making a video on how to use HP 8671A as the frequency reference for an improved version of my simple DIY tracking generator for my HP 8566B spectrum analyzer, my spectrum analyzer suddenly decided to call it quits and displayed the dreaded “YTO Unlock” message. Although it wasn’t the first time it had done so — other times the “YTO Unlock” message only appeared once in a blue moon and rarely affected any measurements — this time however the problem seemed to be permanent and the error message wouldn’t go away.